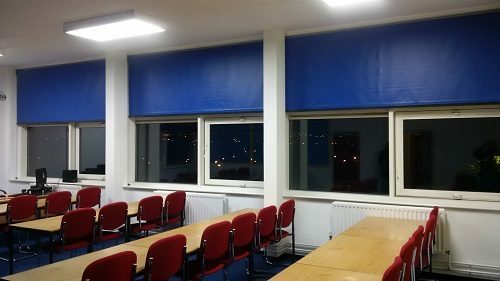 Looking for a window blind that provided a low maintenance solution. Reason: Looking for a window blind that provided a low maintenance solution. Solution: Westgate provided a low maintenance solution due to the 10 year warranty and a fit and forget option.